Quite some time back, soon after The Order: 1886 was first unveiled I got to see a demonstration of the game’s underlying engine, presented by Ready at Dawn’s creative director Ru Weerasuriya. In it, he highlighted just how much thought, time and love had gone in to the company’s recreation of London – and it’s one of the reasons I’ve help a flag for the game when others have called it boring. In the build-up to the game’s release hype, the company’s released a behind-the-scenes tech video that highlights some of the things that made me so excited not just The Order: 1886, but for the new generations of consoles in the first place. It seems like small things, and really, they are – but they’re a step towards getting out of that uncanny valley we’ve been stuck in. It’s something that’ll allow us to bridge the sort of physical things we forgive games for doing at the moment. The next generation will be defined by its engines – and if they’re all filled with little bits of fine minutiae that I’ve seen in this very preliminary bit of The Order, we’re in for quite a treat. Graphics will, at some point, hit a plateau and be indistinguishable from reality except for all the things like physics that make things feel real instead of just look that way. This is a good first step to changing that. Of course, you could argue that as a whole, this generation’s been a bit of a disappointment so far. 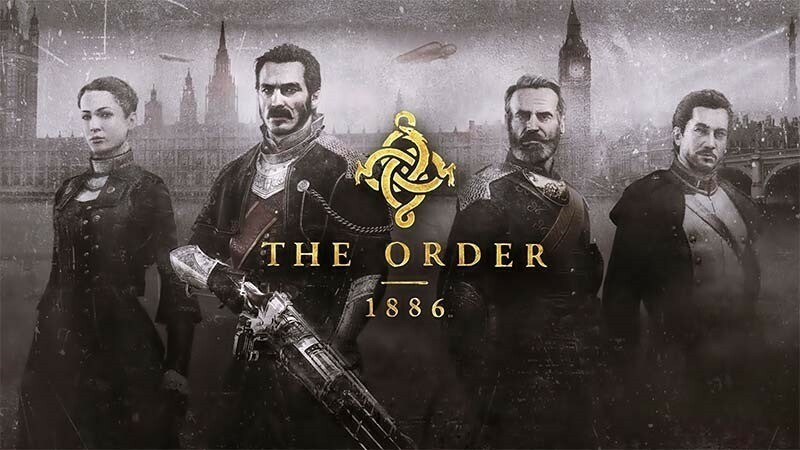 Let’s hope The Order: 1886 isn’t. It’s out on February 20 – and I’m still as excited for it as I ever was. Next article The first trailer for POLTERGEIST is heeeeeeere!